Auf dem ARTplorations Blog findet Ihr heute ein Tutorial zu diesem Artist Trading Block. 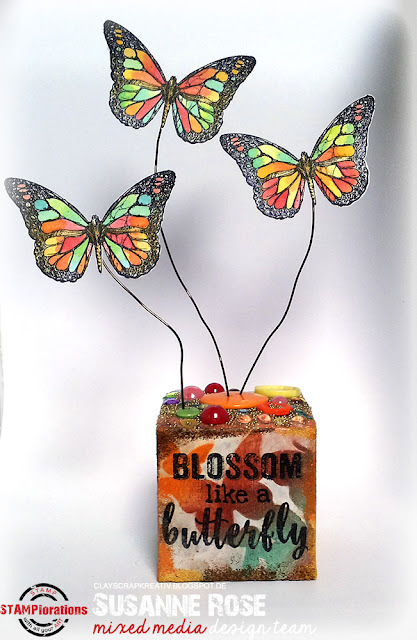 You'll find a tutorial for the artist trading block on the ARTplorations blog. This is absolutely STUNNING, Susanne!